i dont want to leave you tumblr. I really dont want, if ever bad happens promise that i will get back to you, its been sometime i know..how can i import all my memories from here to another blogsite for that matter. Its fun and idiot proof uploading pics from here, as i am not a techie or computer savvy..Will find a way though. 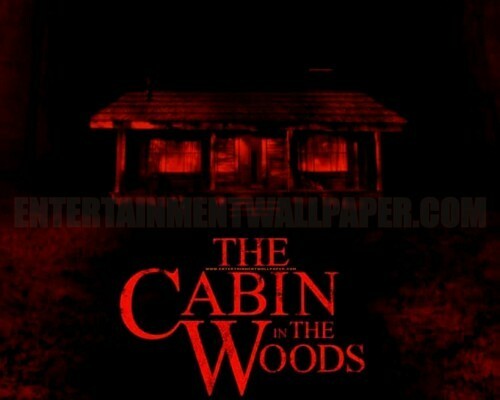 The Cabin in the Woods after The Avengers. After watching The Avengers, i had an on and off relationship with Chris Hemsworth, suddenly he becomes this famous that i want to ditch him. I even put his picture as Thor together with the other Chris, (Chris Evans of Captain America fame) as my facebook cover photo for the unremovable timeline application that is until now i am on the look out for the anti-app timeline, i got so jealous that i want to fixate my feelings for Robert Downey Jr but that is another story though, I cant do that. Thor is my all-time favorite partner that does not require sleeping together or marrying him for that matter, I would prefer sleeping with him though with all the trimmings and the what-have-yous, and I am going overboard now. I have learned that another Chris Hemsworth movie is showing at Megamall, the other day and what? after The Avengers, you mean now? this horror movie something is popping up from nowhere without the trailers and everything, after banking on The Avengers, but the fan that I am, watch it and began to tremble with delight, not to mention fear? The Cabin in the Woods after googling for the characters who played Dana and all the hullabaloos, as of May 1, 2012 has has grossed $35,704,375 in North America, along with $10,510,543 in other territories, for a worldwide total of $46,214,918.. Hows that, and the Rotten Tomatoes gave a favorable reviews as well.. for me? it was a parody of fun, I am just thankful that it earned a lot on its first two days of showing and Chris Hemsworth was there as Curt minus the hammer and the red cape of course. Chris was there as Curt the student athlete who was killed in the middle of everything . Now go and figure out why and prepare to be scared as well.